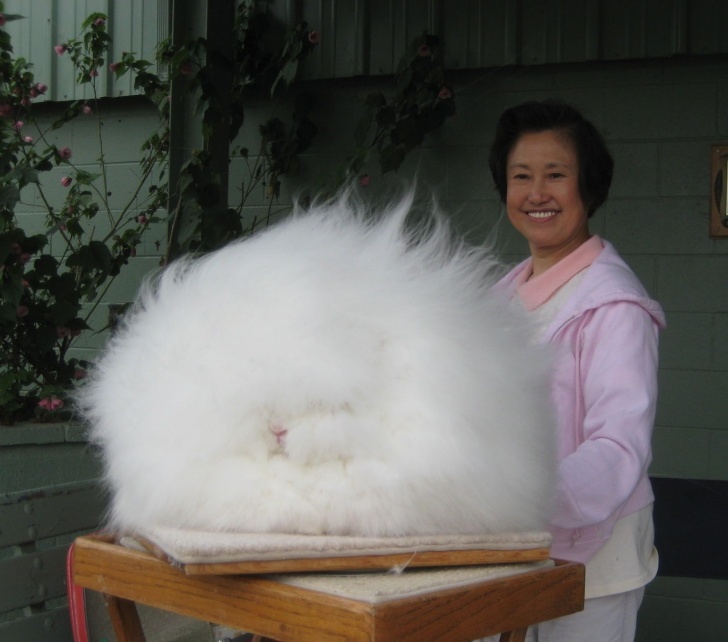 The Angora rabbit | 10 Incredibly Cute Fluffies Which Will Not Leave You Cold! 10 Incredibly Cute Fluffies Which Will Not Leave You Cold! 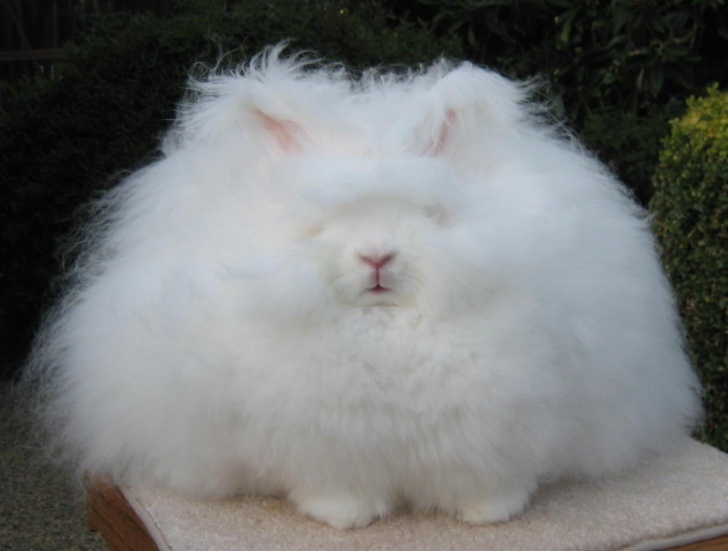 The Angora rabbit is a pretty cool variety of domestic rabbit! These rabbits have amazingly long and soft wool.